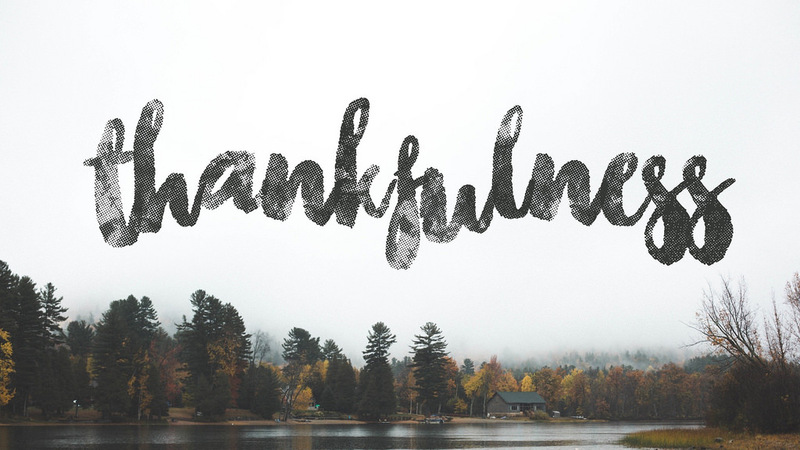 In past years we have gathered for Thankfulness events around the synod to share with each other the stories of God's activity in Western Iowa and give thanks for that Grace. This year we are planning a different approach. Our hope is to meet with congregations and shared ministries to first listen to the stories of Mission in your community, and bring news of what God is doing in churches around the synod. We are calling these gatherings "The Lutheran Church of Western Iowa Thankfulness Conversations". I would ask you to look at the following sign up, proposed agenda, talk with the leadership of your congregation(s), and select one date for us to meet. Please pick your date by 10/15/2018 and respond via the form. God's blessings.